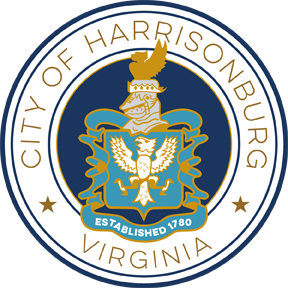 The City of Harrisonburg Public Works Department is issuing a sealed Invitation to Bid for the purchase of two (2) new, latest model cab and chassis with a 16 foot dump through body with lift gate. This truck will be used within the City for collecting refuse. 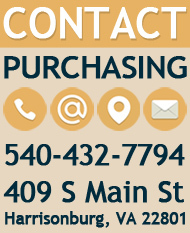 Further specifications are contained within the bid document.